Pioneers in the industry, we offer fire control devices, gas flooding system, heat detectors, fire extinguisher boxes, fire extinguisher grip and fire extinguisher seal from India. Mercury Fire Protection LLP is dealing in Fire contorl devices to protect various commercial and resident buildings from the dangers of intense fires, we offer better fire fighting solutions. Apart from fire extinguishers, we offer automatic fire fighting systems too. All these equipment are installed according to the guidelines provided by the local fire authorities. We provide an assortment of Flooding System that are highly appreciated for their qualitative features from our clients. 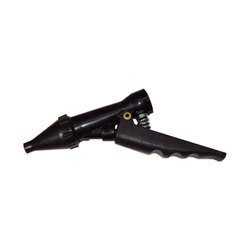 It is at atmospheric pressure is a colorless, odorless and electrically Non Conductive inert gas, It has high expansion ratio which facilities rapid discharge and allows three dimensional quick penetration in the entire hazard area. 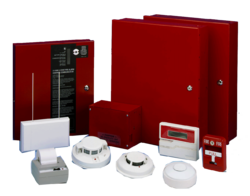 Mercury Fire Protection LLP is a well known organization in this Industry, we bring forth an excellent assortment of Heat Detection System that is designed for smoke detection, heat detection and fire detection in various commercial establishments. 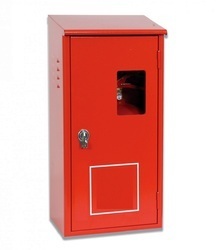 Bestowed by a safe & sound infrastructure facility, we are manufacturing and supplying a wide array of best quality Fire Extinguisher Box.Furthermore, our professionals assure the timely delivery of offered Fire extinguisher boxes at clients’ destination within promised time frame. 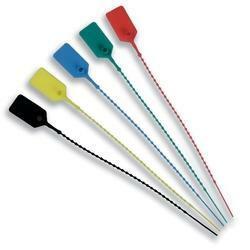 We are offering Fire Extinguisher Grip to our clients. We are offering Fire Extinguisher Seal to our clients. 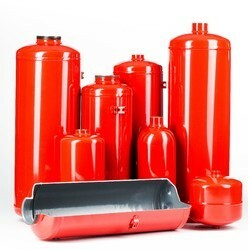 With rich industrial expertise and conformity in this realm, we are engaged in offering best and excellent quality assortment of Gas Cylinder. 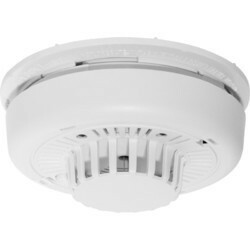 Looking for Fire Control Devices ?